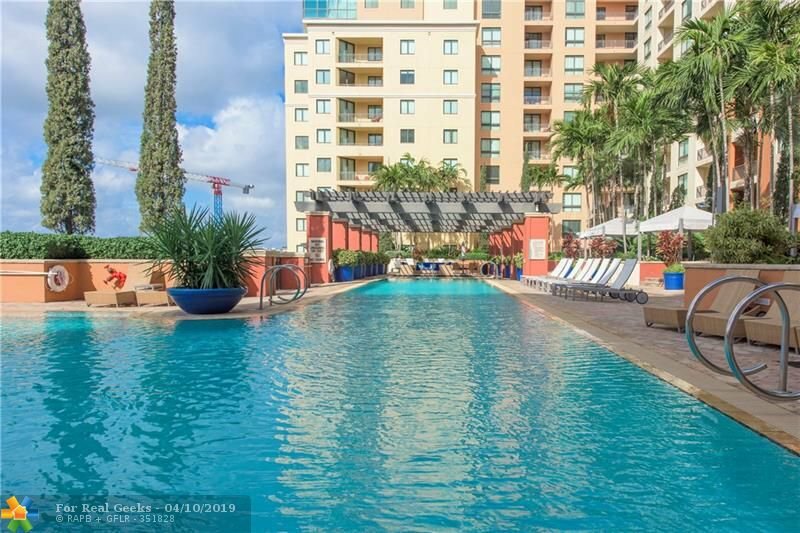 Live the Las Olas lifestyle at The Waverly Las Olas. 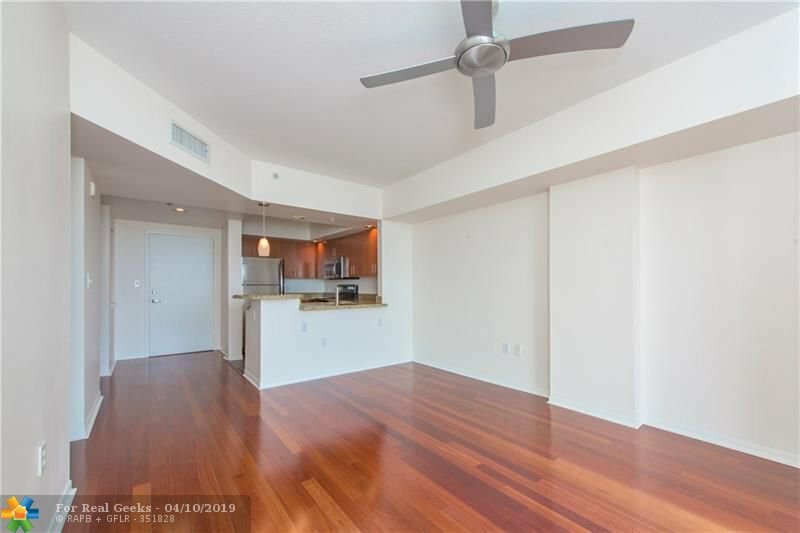 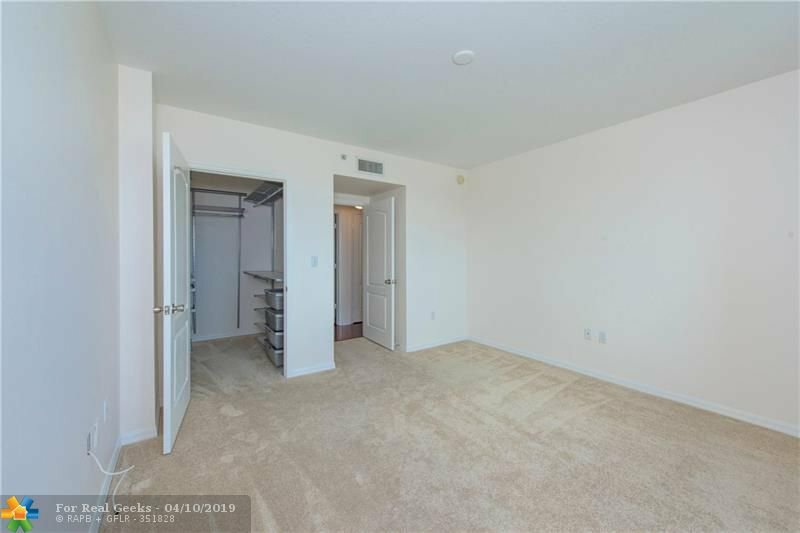 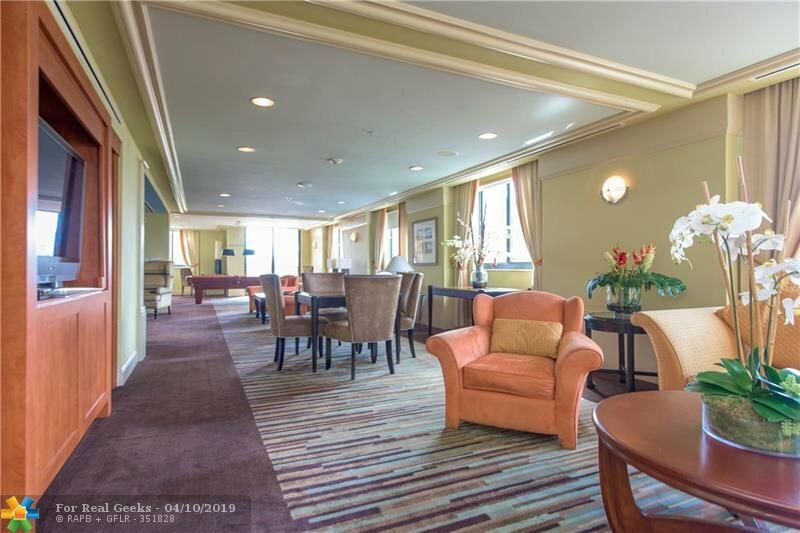 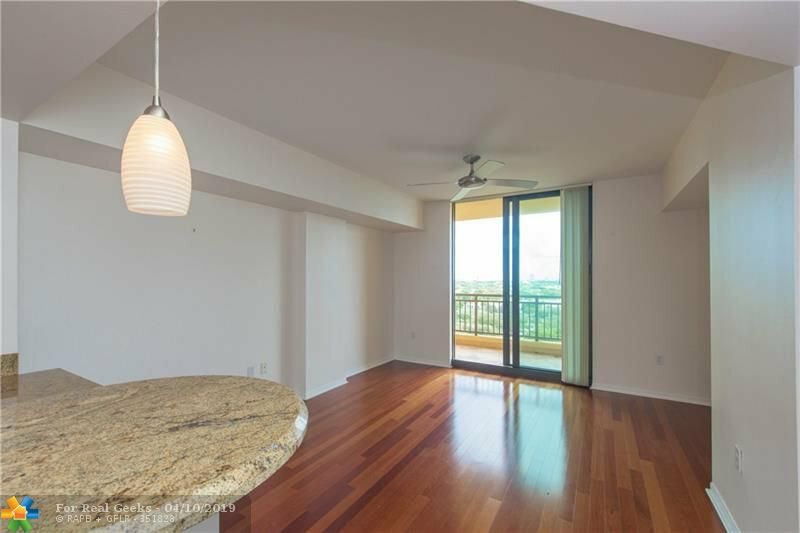 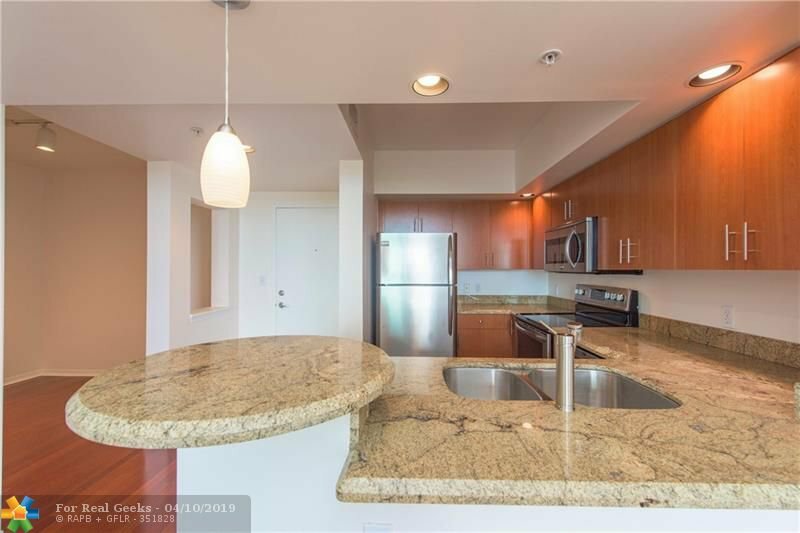 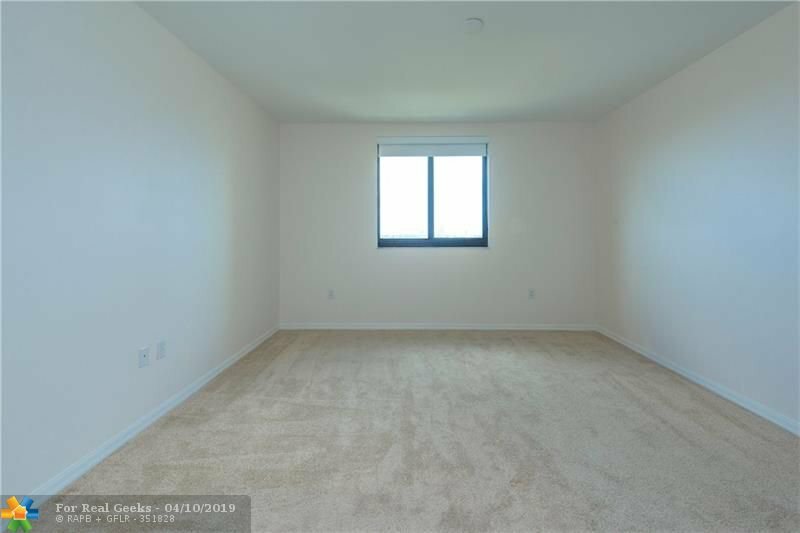 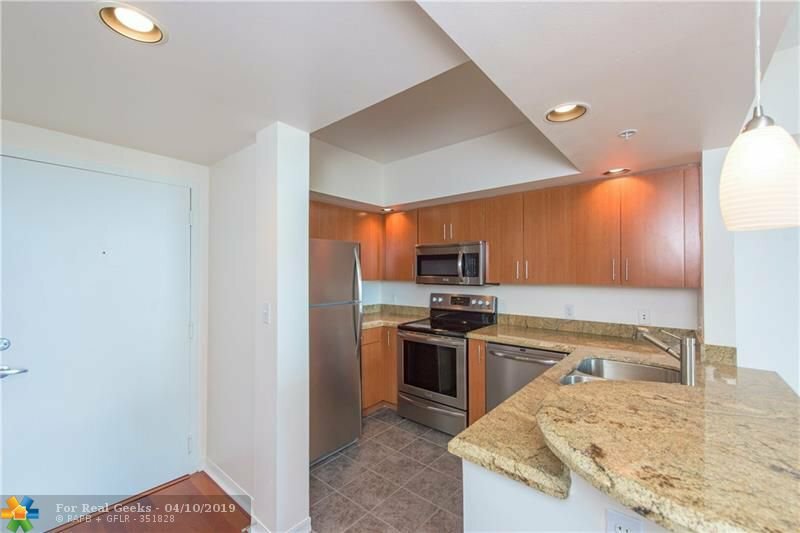 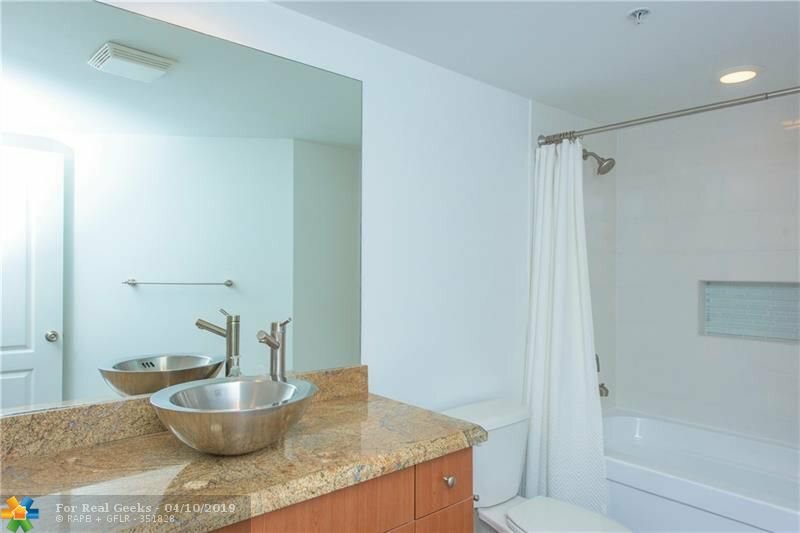 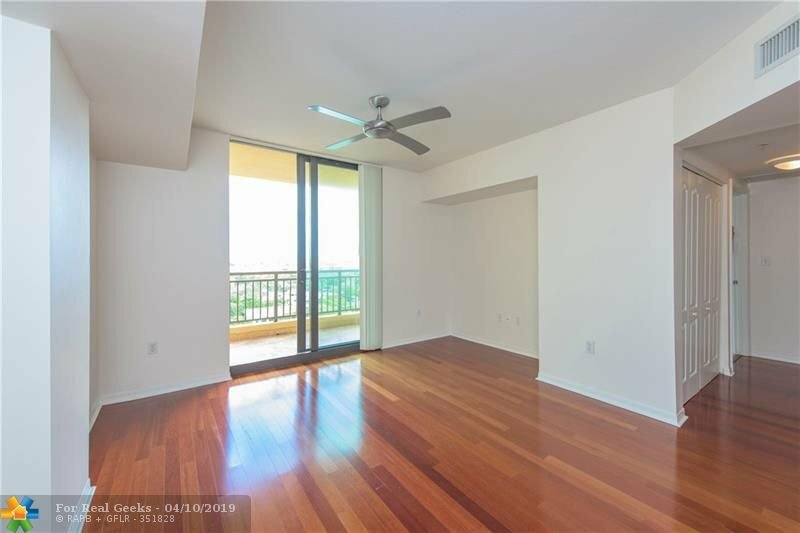 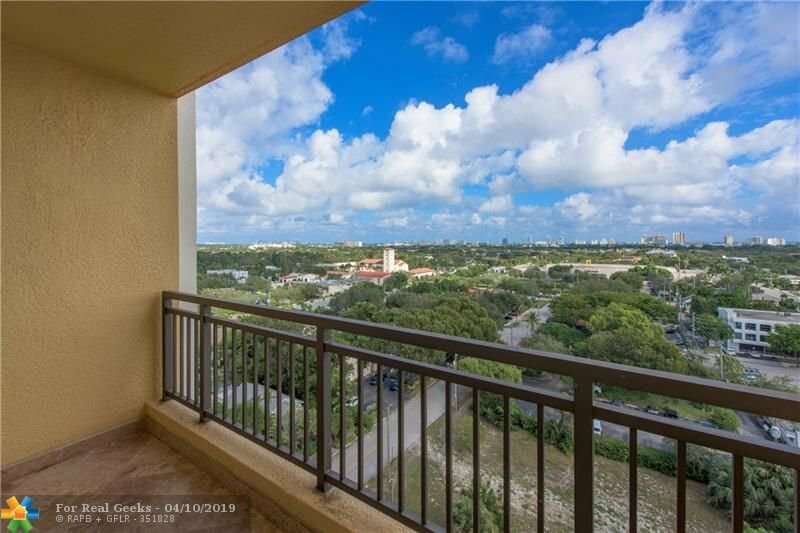 With 11th floor Eastern Ocean views from every room this 1BR/1BA boasts a spacious, open floor plan with generously sized living room, formal dining room and a well-planned Chef's kitchen with stainless appliances, granite counter tops and a handy Breakfast bar. 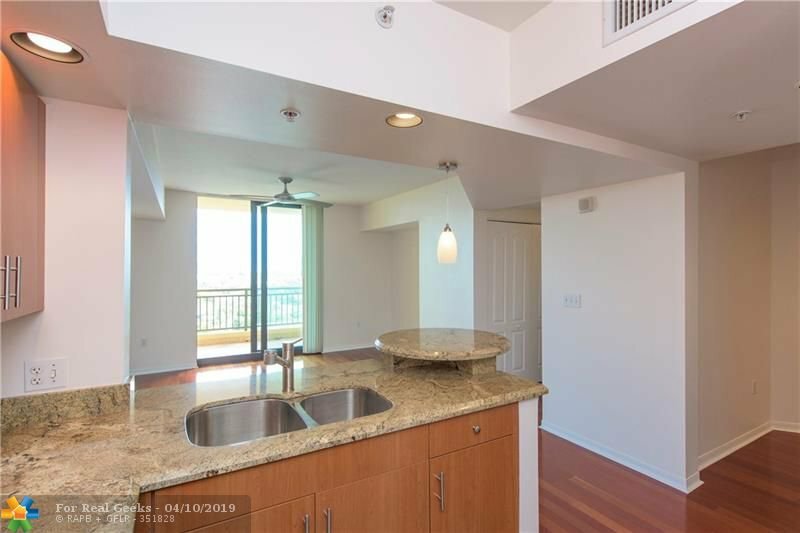 Other features include a full-size laundry, a private Master suite with walk-in closet and an Easterly facing balcony offering both Ocean and city views. 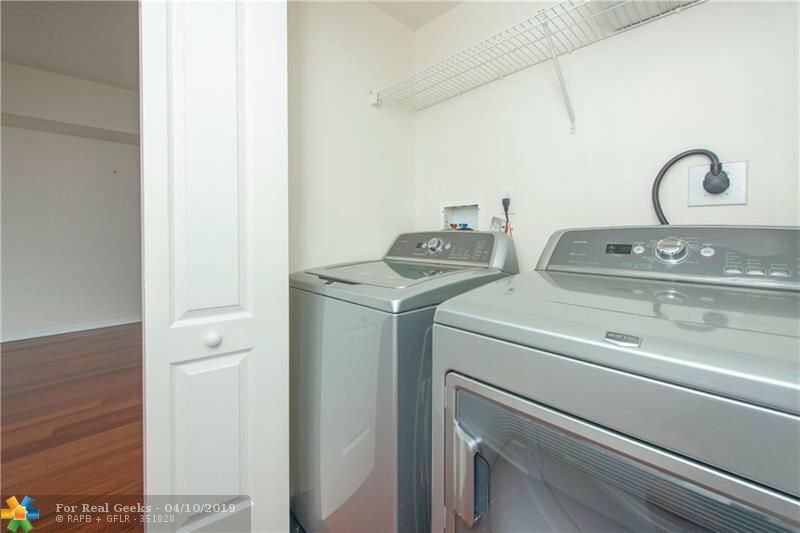 Your family pet is also permitted! 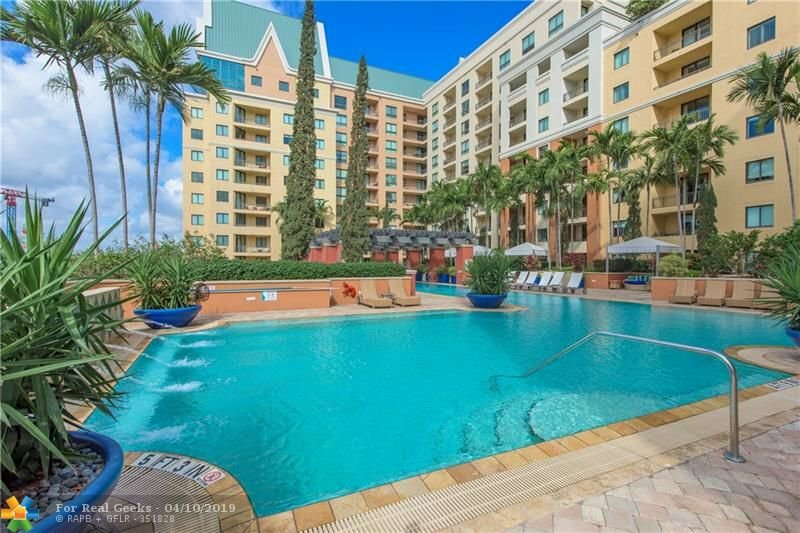 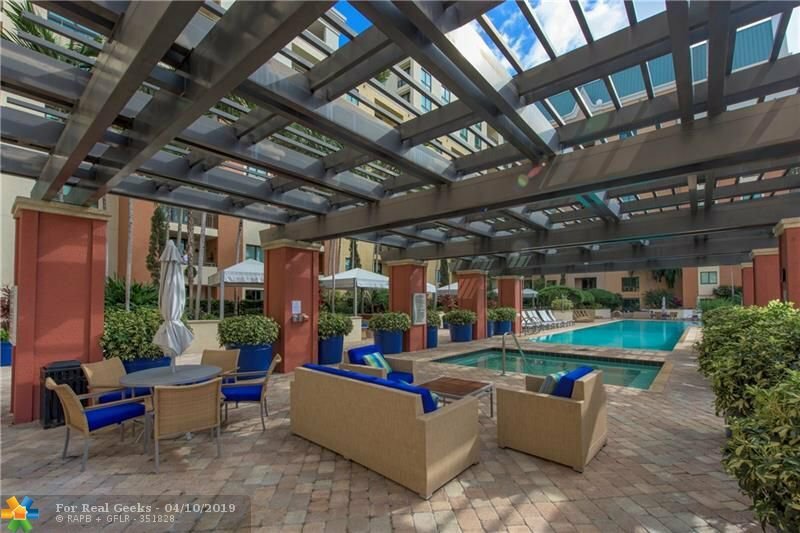 Residents here can take advantage of resort-style amenities including including an amazing heated pool, cabanas, a gym, a billiard room and much, much more. 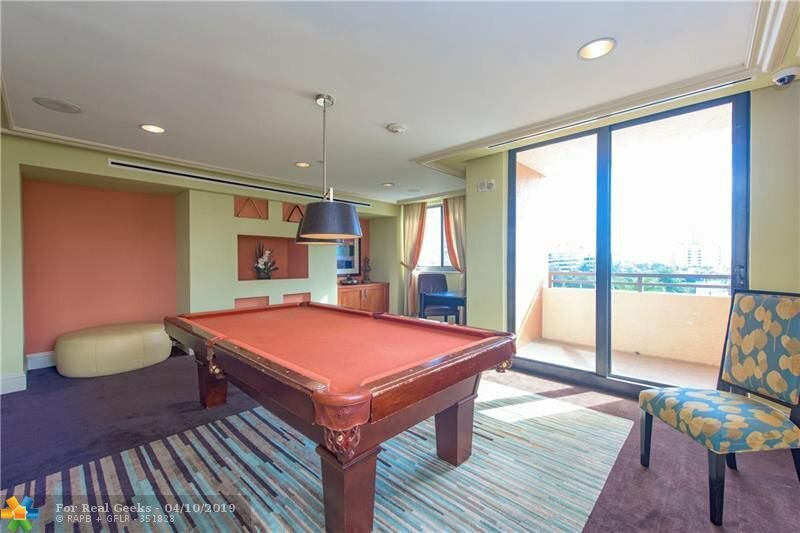 Secure garage parking and a secure lobby entry too. 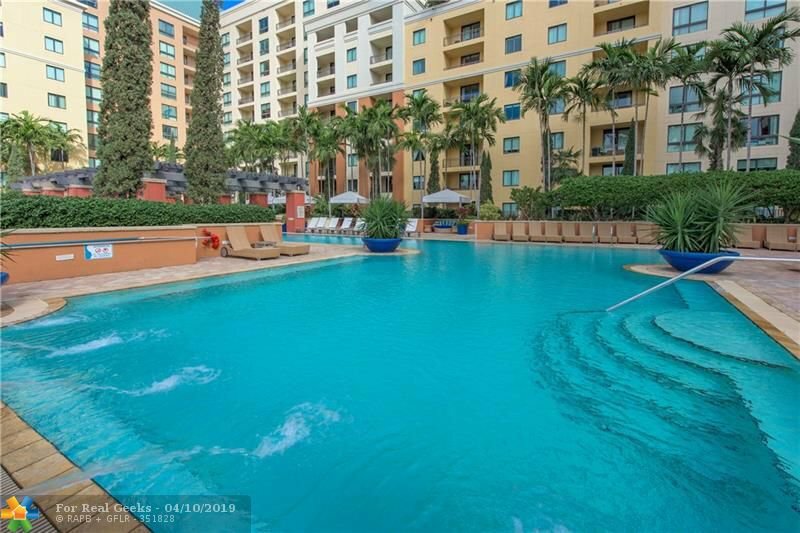 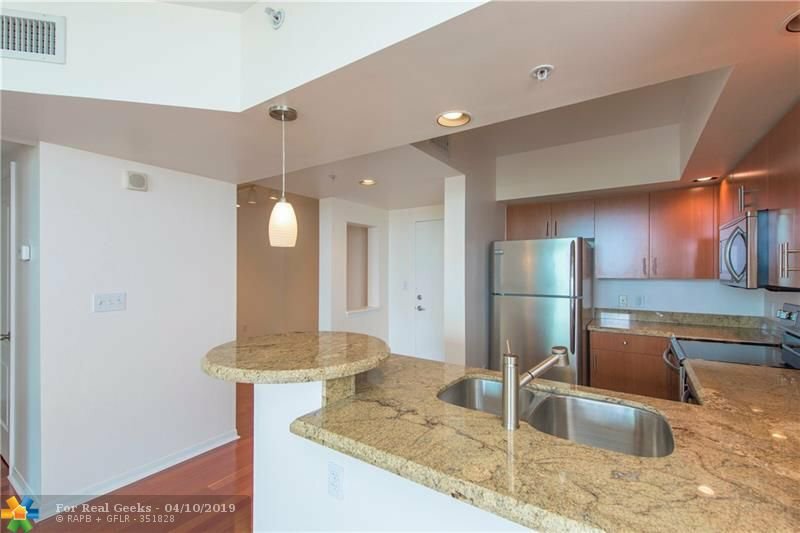 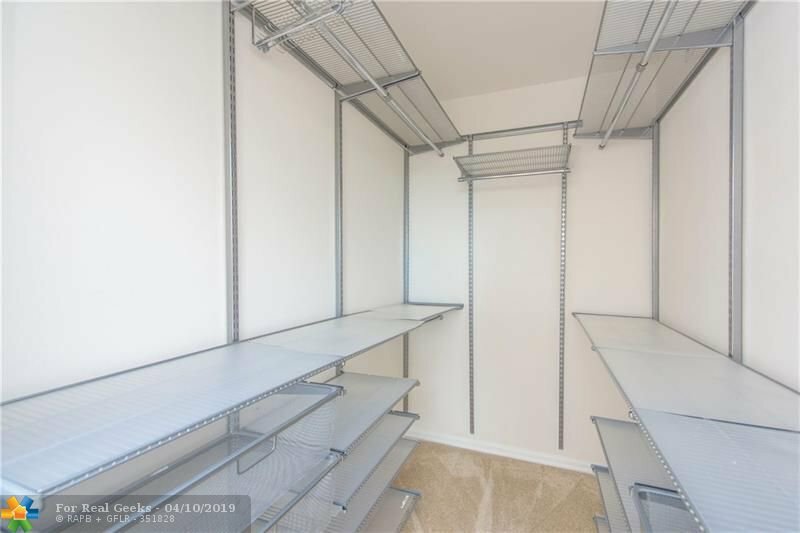 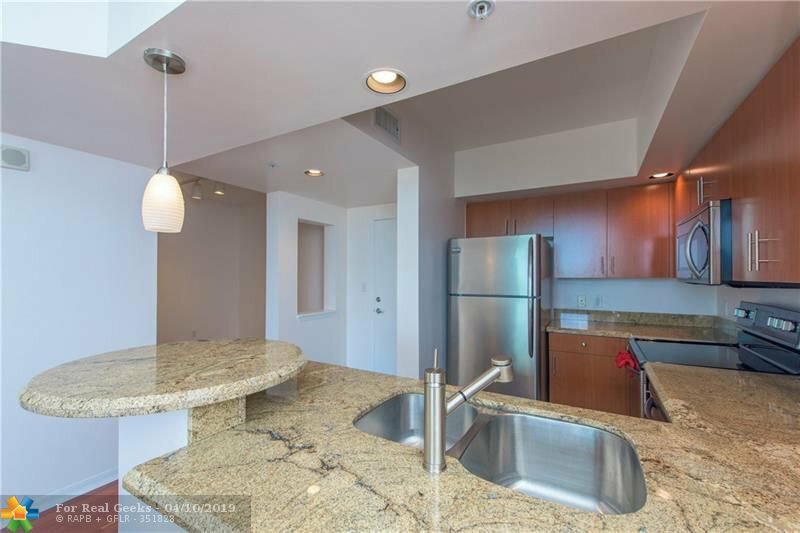 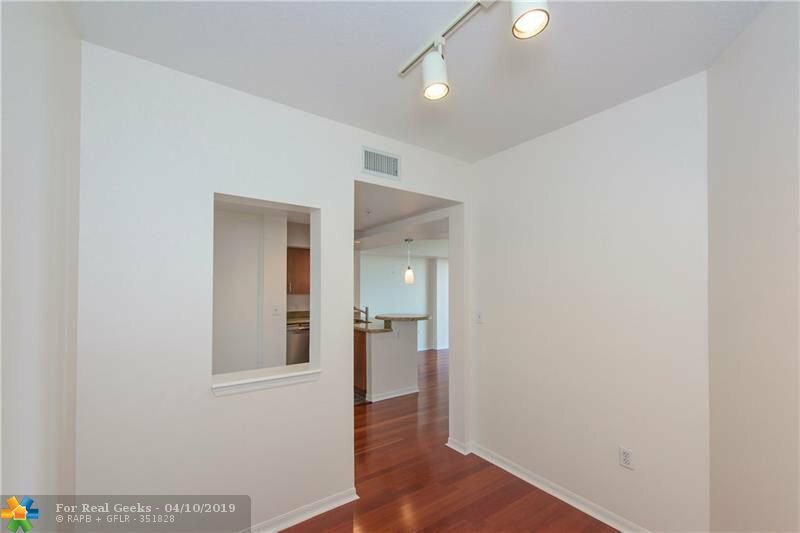 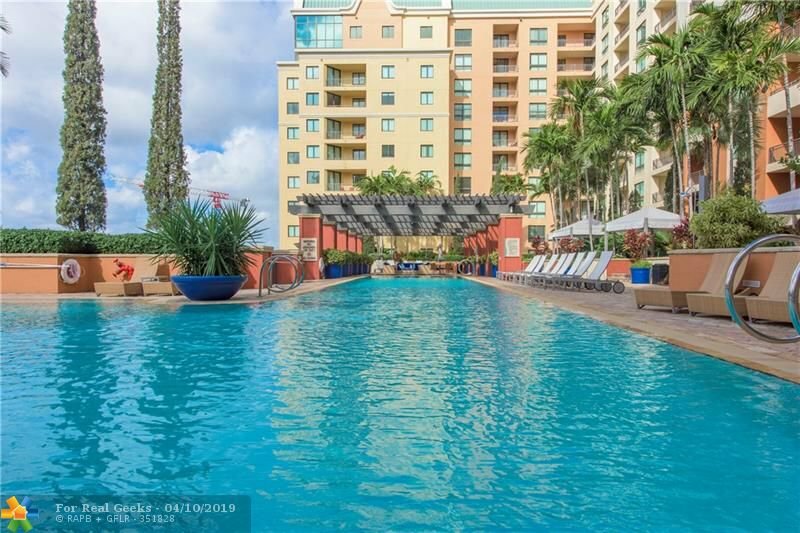 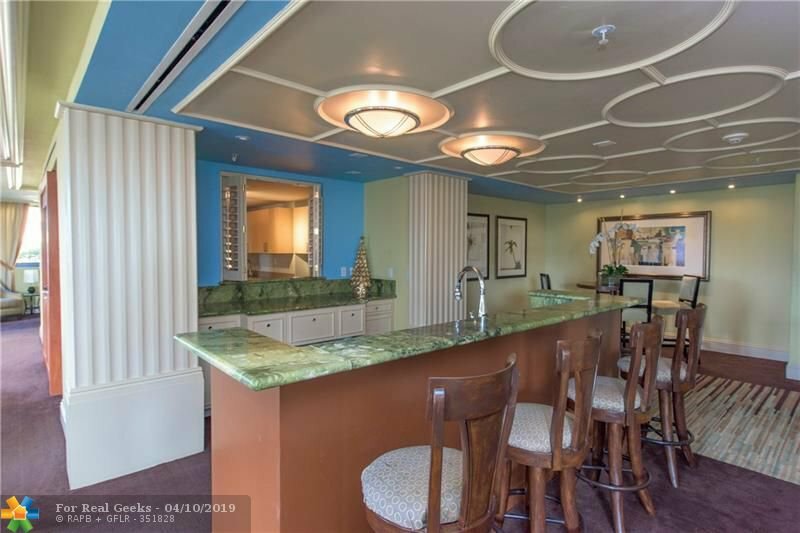 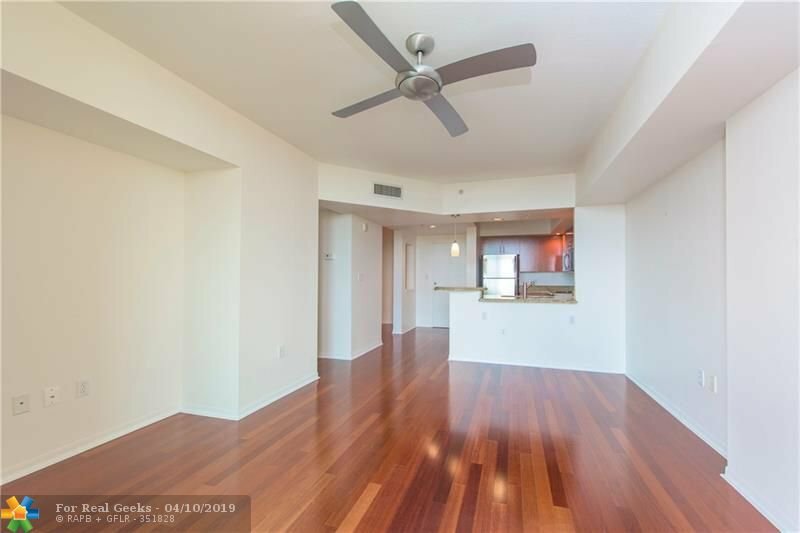 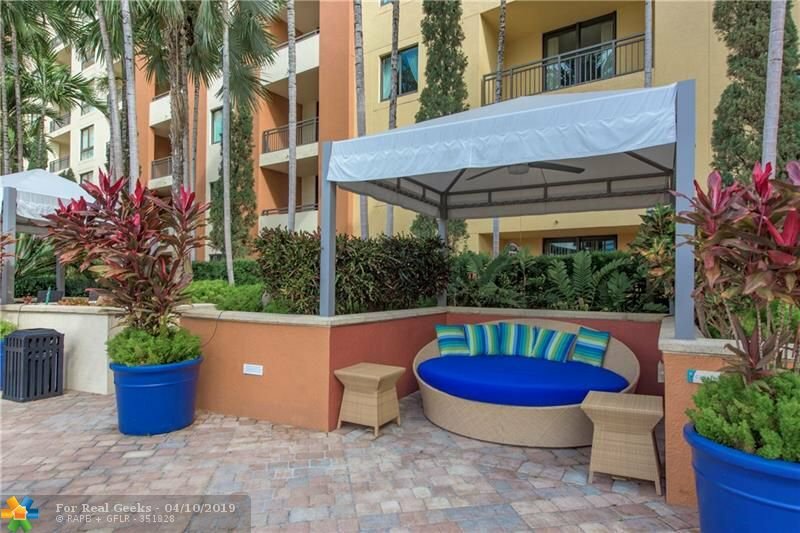 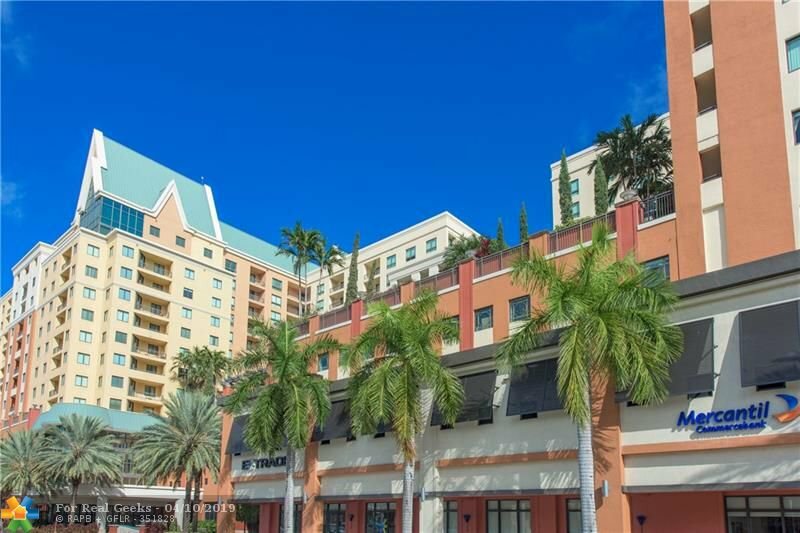 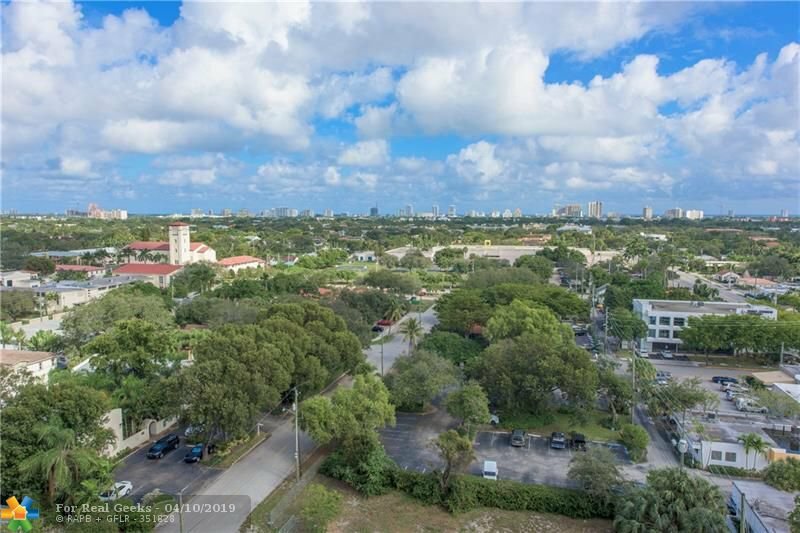 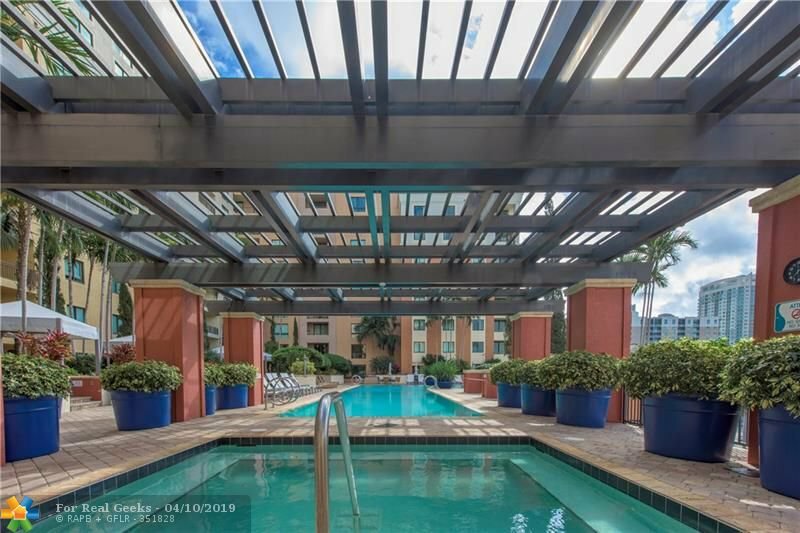 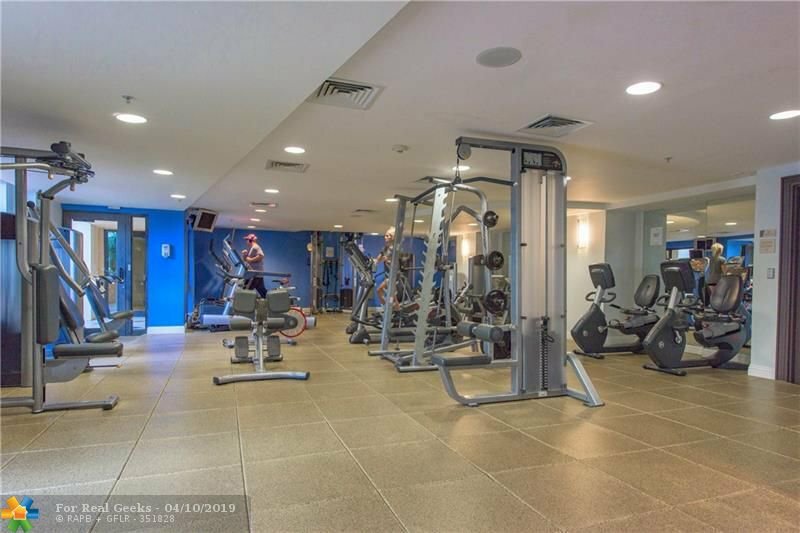 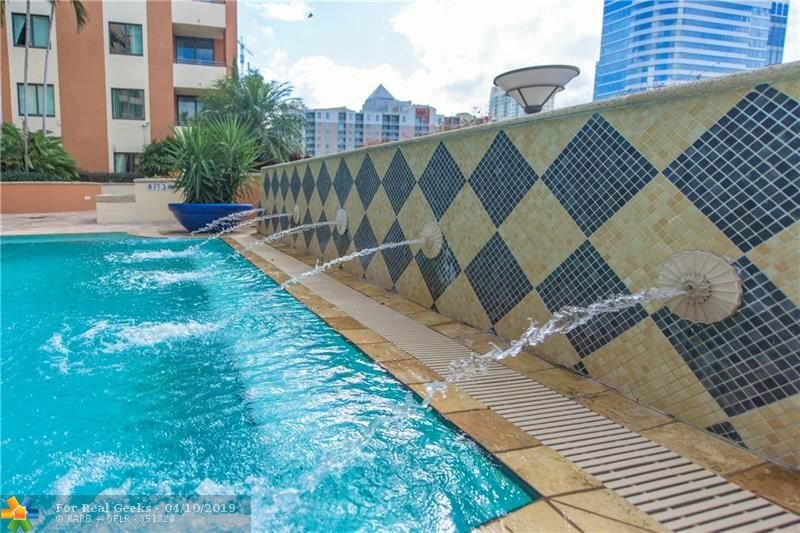 Perfect downtown location and only steps to Las Olas Boulevard.